Since our inception in 1994, BHC has grown into a national consulting and service company. BHC's mission is to provide high quality products, specialized consulting, research, administration, and management services for business, government, and health care. We are committed to being a growing and successful business through the expertise and dedication of our staff to excellence. 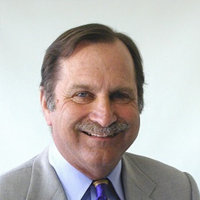 Dr. Holcomb is the CEO of BHC (Behavioral Health Concepts, Inc.) and founded the company in 1994. He is a licensed psychologist in California, Colorado and Missouri and a Diplomate of Forensic Psychology by the American Psychological Association. In addition to his doctorate in psychology, he also has a master's degree in Public Administration and an Executive MBA from the University of Chicago. For over 25 years he maintained an active clinical practice and was a national consultant on mental health service systems. Administrative positions include being the CEO of a private psychiatric hospital, Superintendent of a large State Hospital and treatment director of a large community mental health center. His current research focuses on community collaboration to enhance mental health services and prevention services for child abuse and neglect. Karen Baylor, Ph.D, LMFT has over thirty years of administration and clinical experience in mental health and substance use disorders. From 2013 to 2018, Karen was the Deputy Director for Mental Health and Substance Use Disorders for the Department of Health Care Services. She co-wrote the 1115 Drug Medi-Cal Organized Delivery System waiver. She spent eight years as the Behavioral Health Administrator for a medium sized coastal county in California. During this time, she became actively involved in the County Behavioral Health Director’s association and was its president from 2011-2012. She was also one of the founders of CalMHSA and a board officer from 2003-2013. Karen was peer reviewer for the Council on Accreditation for Children and Families from 2003- 2013. Saumitra SenGupta has worked in mental health services research for over 20 years. 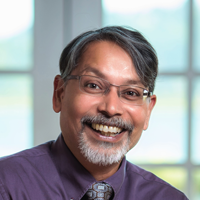 Dr. SenGupta is an expert in quantitative and qualitative research methods and utilizing information systems data for mental health services research. He has served on several federally funded mental health initiatives, the American Evaluation Association, and the San Francisco Bay Area Evaluators. 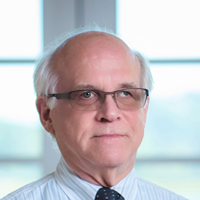 He continues to serve on various statewide mental health evaluation committees, as well as on the editorial board of the American Journal of Evaluation. 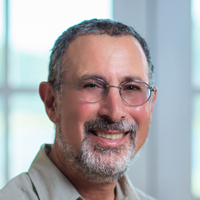 Gale Berkowitz has over 25 years of experience in evaluation and learning systems. 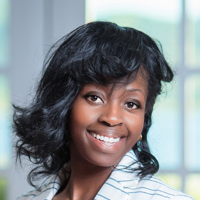 Prior to joining BHC, she consulted in philanthropic and non-profit effectiveness and organizational learning. Previously Gale led evaluation and learning at the MasterCard Foundation, David and Lucile Packard Foundation, and Charles and Helen Schwab Foundation. Gale received her Bachelor’s Degree from the Johns Hopkins University, and received her Doctorate in Public Health from the University of California at Berkeley. Rama Khalsa has achieved a distinguished career in health policy, overseeing clinical services and developing innovative programs in behavioral health. 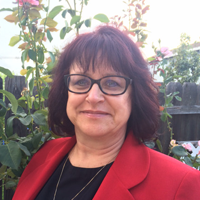 Her background leadership positions include Mental Health and Substance Use Disorder Director, Health Agency Director, and Health Plan Board Member for the Central California Alliance for Health. She has coordinated with State Legislators on the expansion of Medicaid for mental healthcare, and has also collaborated with the California HealthCare Foundation and Blue Shield of California Foundation on the integration of behavioral health into healthcare systems. Tom Trabin is the Deputy Director of California Drug Medi-Cal EQRO, and was previously the County Alcohol and Drug Program Administrator for Alameda County. 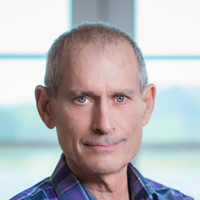 He is a licensed psychologist in California with a Ph.D. from the University of Minnesota, and provided clinical services in a variety of settings for over 25 years. He also earned a master’s degree from Stanford Graduate School of Business, served in several executive positions, and consulted to over 100 organizations. 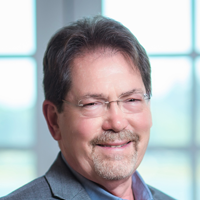 Dr. Trabin was instrumental in national initiatives that established standards for electronic health record systems, and others that set performance and outcome measures for behavioral health systems of care. Amy McCurry Schwartz, Esq., MHSA. 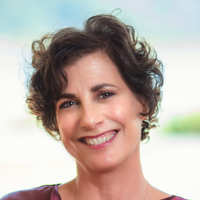 Amy Schwartz is a healthcare outcomes and evaluation consultant and a performance improvement project expert. She implemented performance-based contracting and outcomes evaluation in her work of 6 years in the public sector. She then started her own consulting firm, McCurry Schwartz Consulting, and now consults on External Quality Reviews for physical and behavioral healthcare in three states. Amy has a Juris Doctor from Washburn University School of Law and a Masters of Health Services Administration from the University of Kansas. Corey Davin leads BHC’s technology department by architecting, implementing and overseeing the technology systems and strategic planning; and supporting daily operations. He has extensive IT experience and has held leadership roles at various companies in industries such as healthcare, insurance, technology startups, and non-profits. Vivian Pan joined BHC as a controller. 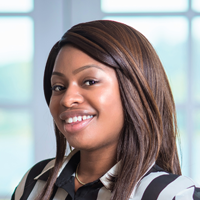 She oversees all aspects of the financial operations and provides strategic analyses for senior management to determine project and company profitability.Vivian brings to BHC extensive experience in accounting management. She spent six years as a public accountantwith responsibilities in auditing, taxpreparation, financial reporting and business management.She is a Certified Public Accountant (CPA) and holds a MastersDegree of Accountancy from Golden Gate University with a BS in Business Administration from Universityof Central Florida. Mei Chung is the Office Manager for Behavioral Health Concepts, overseeing day-to-day operations, quality review scheduling, program and logistical support, event planning, and office policy. Her professional backgroundis in government administration and nonprofit/small business management, including project support, public affairs, and operations management. She graduated from UC Berkeley with B.A.s in Legal Studies and Political Science and is currently a student at Penn StateUniversity, pursuing a Master’s in Homeland Security. Kimberlee Cathey joined BHC-Cal EQRO as our Office Assistant to support a variety of administrative, executive, and operational activities. She has over 10 years of administrative, communication and customer service experience in a variety of settings. She is resourceful and tech savvy, and enjoys being at the front line of an organization. Rachel Phillips currently works as the Reporting Manager for BHC-EQRO. She is a content expert in the following areas: programming, analysis, statistics, reporting, and problem solving. She has a background in technical research projects and applying various algorithms and techniques. She has also presented at several mathematics and science conferences. Rachel received her B.S. in Mathematics from Saint Mary’s College of California, and her M.S. in Analytics from the University of San Francisco. 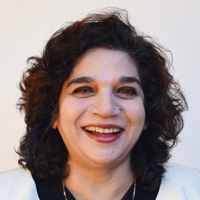 Vandana Joshi has over 18 years of experience conducting program evaluation of national studies and statistical analysis of statewide and local county data systems. She has evaluated nationwide studies on Drug Treatment Outcomes Systems and developed performance indicators for mental health, health and social services. She has managed complex data systems needed to accurately develop clinical and administrative performance indicators related to quality of care, care coordination, care integration, timeliness of services, access to care and consumer satisfaction. She received her doctorate in Sociology from University of California - Los Angeles. 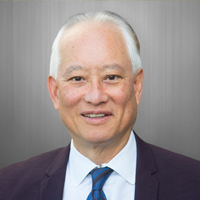 David Mee-Lee, M.D. is a board-certified psychiatrist, and is certified by the American Board of Addiction Medicine (ABAM). Based in Davis, CA, he trains and consults both nationally and internationally. 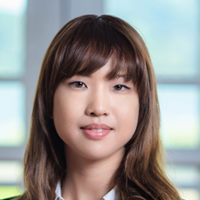 Dr. Mee-Lee is Chief Editor of The ASAM Criteria and is President of DML Training and Consulting. 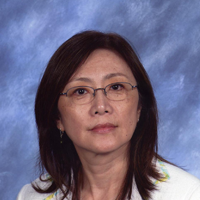 Dr. Mee-Lee has over forty years experience in person centered treatment and program development for people with co-occurring mental health and substance use conditions. 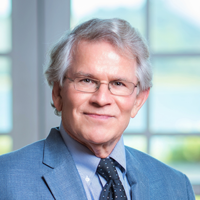 Dr. Adams has served in a number of clinical and administrative leadership positions including Medical Director for the California Department of State Hospitals for their Psychiatric Inpatient Program located within the Californian Medical Facility and Senior Psychiatrist at Napa State Hospital. Dr. Adams has maintained an ongoing independent consultancy addressing a range of mental health services related issues including but not limited to person-centered care, recovery and systems transformation, and primary care integration and quality improvement. 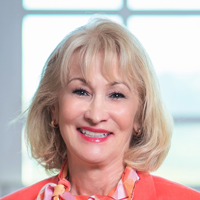 Maureen F. Bauman, LCSW, MPA directed social service and behavioral health programs in Placer County for 26 years and prior to that was CEO of a local non-profit agency. Her work included redesigning mental health with evidenced based peer-run services. As president of the Mental Health Services Authority she led the efforts for continued statewide programs to reduce stigma, eliminate suicides and improve student mental health. Her special skills and interest are in quality improvement, collaboration, team building, and evaluation. 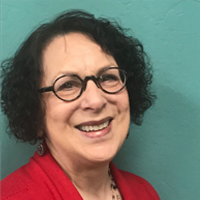 Della Dash started her career as a medical-surgical and psychiatric nurse in San Francisco prior to obtaining her MPH at Johns Hopkins University. For 25 years, she worked in International Health and Development with the United Nations, and then as a consultant before becoming a Nurse Manager for the severely mentally ill (SMI) population. Della’s work has focused on policy, training and facilitation, strategic planning, program design, monitoring and evaluation, and technical and documentation support. Cyndi has actively worked in community mental health and advocacy since 2004. 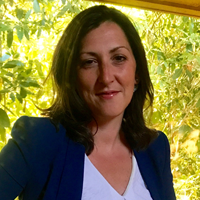 She is a licensed marriage and family therapist (LMFT) and a licensed professional clinical counselor (LPCC) who previously specialized in adolescent school-based counseling, quality assurance, Medi-Cal compliance, and state-wide consumer advocacy. 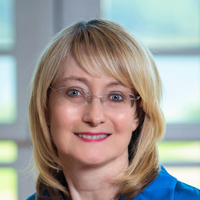 Cyndi Eppler collaborates with County Mental Health Plans in order to improve timeliness, access, quality, stakeholder involvement in mental health services planning. 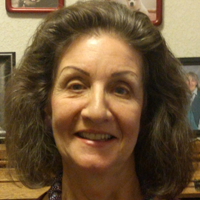 Lynda Hutchens is a licensed Marriage and Family Therapist. Her vibrant work history includes: the Protocol Secretary for the Ambassador of USA in Indonesia; the Director of a large Employee Assistance Program in Hawaii; a Consultant for the Dept. of Defense (DoD), where she worked with soldiers and families world-wide, as well as military units affected by the most recent wars. Before joining BHC, her most recent role was an oversight Case Manager for a CMS Special Needs Program of Medi-Medi clients who were designated SMI. 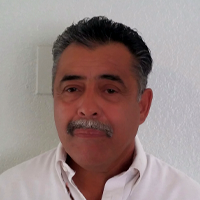 Rudy Lopez has been involved in providing mental health services for over 30 years as a clinician and administrator. He served as Mental Health Director for Imperial and San Bernardino Counties. His passion and commitment is cultural competence and, for 10 years, served as Chair of the Ethnic Services Committee for the California Mental Health Directors Association (CMHDA). 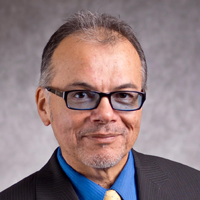 Rudy Lopez received his MSSW and MPA Degrees from San Diego State University. 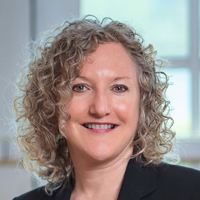 Harriet Markell, M.A., has extensive clinical and management experience in both public and private direct service organizations and in commercial and public sector managed care. 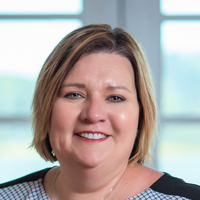 She was most recently VP of Business Development at EMQ FamiliesFirst (now Uplift Family Services), guiding the agency strategically through a transition into the new healthcare environment and the creation of a new strategic plan. She was the Executive Director of the WA State EQRO for APS Healthcare, Director of the United Behavioral Health contract to manage the King County, WA mental health system, and Association Director of the California Council of Community Behavioral Health Agencies, advocating on behalf of the public mental health providers throughout the state. 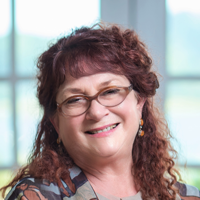 Harriet holds a Master’s Degree in Psychology and was trained as a family therapist, providing direct service and managing inpatient and community-based programs in California and Oregon. 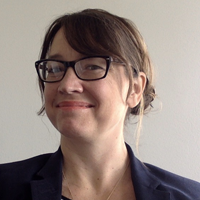 Melissa Martin has 18 years of experience working in behavioral health and human services organizations, focusing on evaluation, program management, and performance improvement. She previously served as director of research and strategic initiatives for a large nonprofit agency providing children’s mental health services throughout California. She received her MSW, MPH in Epidemiology, and PhD in Social Welfare from UC Berkeley. Laysha Ostrow, PhD has over ten years of experience in mental health services research and consulting. 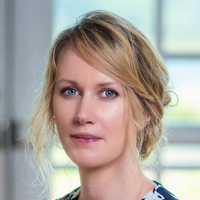 Central to her work is a commitment to cultivating meaningful inclusion of people who have used mental health services in research and policy projects. Dr. Ostrow holds a PhD from Johns Hopkins School of Public Health and a Master of Public Policy from Brandeis University. 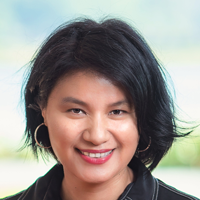 She completed a postdoctoral research fellowship at University of California, San Francisco, during which time she founded Live & Learn, Inc., a social enterprise where she currently works on research and knowledge translation initiatives. As a person who experienced mental health and disability service systems that are often ineffective at promoting recovery, Dr. Ostrow is passionate about advancing the use of evidence in real-world settings. Robert Walton has worked as an EQR lead quality reviewer for nine years. His mental health experience began with the state hospital system, which included work with the developmentally disabled as well as the mentally ill. He worked at both California Neuro-psychiatric Institutes, located in San Francisco and Los Angeles, in acute settings that involved both adult and youth populations. He also worked within a county mental health system for 34 years, initially in mobile crisis, and later as division chief for crisis and acute services. He facilitated implementation plans for major transitions in mental health service delivery, with responsibilities that included compliance, quality improvement and assurance and utilization management. Over the course of his career, he acquired a bachelor of science in nursing and a masters degree in public administration. Patrick Zarate was previously the Alcohol and Drug Administrator of Ventura County Behavioral Health. Most recently he held the position of Behavioral Health Chief Operations Officer and Acting Director for Ventura County. 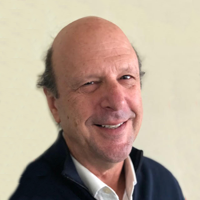 A graduate of University of California at Santa Barbara, he has worked in the behavioral health field for more than 38 years including 12 years in Mental Health. Mr. Zarate has been a senior manager since 2001 and has received state and national recognition as a leading proponent of community-based alcohol and drug treatment and prevention initiatives specifically involving impaired driving, the opioid crisis and the impact of marijuana on the developing adolescent brain. 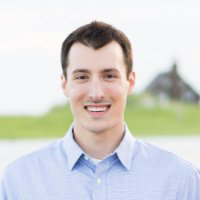 William Ullom began work at External Quality Review Organization as Senior Data Analyst in 2004. Prior, he gained 14 years of experience in a variety of roles related to support of management information systems and Short-Doyle Medi-Cal program and claims processing. He has also contributed to statewide forums between county Mental Health Plans and Department of Health Care Services and has provided technical assistance to DHCS in review of complex and technical issues related to claims data. 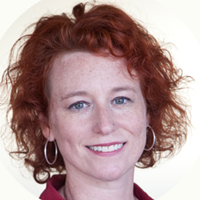 Lisa Farrell has served as an External Quality Information Systems Reviewer since 2004 and also worked as a Data Analyst. She spent several years performing IT programming and Quality Assurance in the banking industry, plus six years as a Systems Engineer performing mainframe program development and maintenance and data quality assurance at EDS on the California Medicaid Management Information System (Medi-Cal). 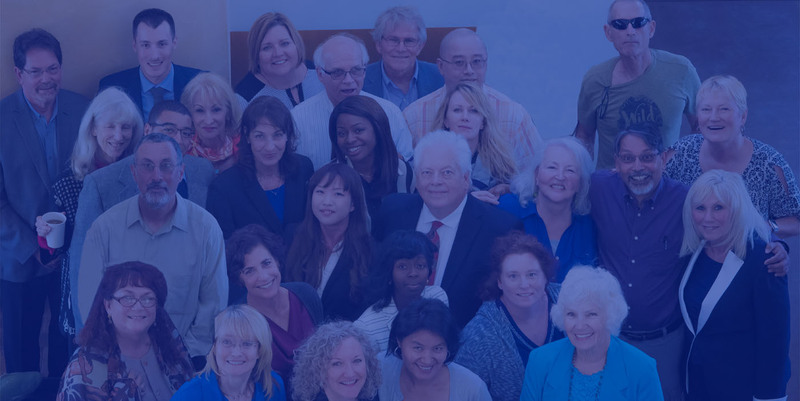 Jerry Marks’ 40 years work background in California's community mental health programs consists of inpatient services, day treatment, patient and benefits advocacy, information technology (IT), and electronic health records softwares. His IT experience began 1987 as Desktop Support Manager for SF Behavioral Health Services, for the past 11 years as EQRO Information Systems Reviewer. Jerry has a Bachelor’s degree in Psychology from the University of CA, Berkeley. Judith Toomasson has more than 25 years of hands-on and leadership experience in multi-specialty clinics, hospitals, and multi-site physician practices. 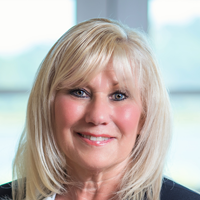 Her extensive track record includes Financial Management, Revenue Cycle, Billing Services, Practice Management, Client Services, and Business Management. Judith has been successful in ensuring process and documentation improvement, identifying staff roles and reinforcing infrastructure, and implementing and supporting system conversions. After an undergraduate degree in chemistry, Robert Greenless arrived in California in 1971 planning to stay about a year. A wife, a son, and about 12 houses later, he’s still here and doesn’t recall why he planned to leave. Robert went to work for Los Angeles County in 1986 after a stint as a Psychometrist for USC while in graduate school and fours years at Caltech as the Assistant Manager of the Safety Office. He spent 14 years with the Department of Health Services, most of it in progressively responsible information systems related positions. After overseeing a major hospital information system implementation and a Y2K transition, Robert joined the County Chief Information Office as an Associate CIO. While at the Chief Information Office, he initiated and served as the Project Manager for the County’s HIPAA implementation project. In April 2004 Robert went to the Department of Mental Health while still with the County CIO’s Office to help with a system implementation. In August of 2004 Robert became the CIO for the Department of Mental Health. He retired from that position in August of 2016. Caroline started her career in Canada with the Ontario Ministry of Health and had worked as a program evaluation consultant and MIS coordinator of provincial psychiatric facilities. Most recently, she was the Behavioral Health Services information system manager of a large Bay Area county. She held that position for eight years and retired in early 2018. Caroline has a Bachelor’s degree in psychology and a Master’s degree in hospital administration from the University of Houston. 2019 Behavioral Health Concepts, Inc All right reserved.